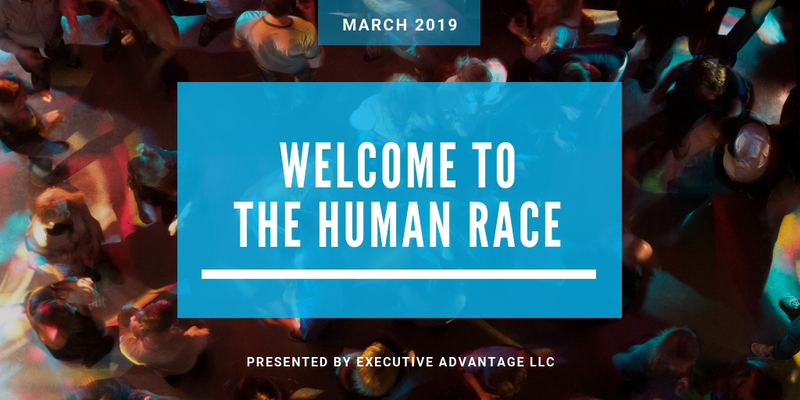 You are here: Home / Blog / Welcome to the Human Race Event-March 6th! On March 6th, we will be leading an interactive training on developing a culture of respect and inclusion in the workplace, and preventing workplace harassment. This particular workshop will be focused on business owners, management, and HR personnel and we’ll be talking about keeping your business both legal and safe. Keys to fostering respect in the workplace in order to facilitate inclusion. Build the type of workplace in which employees can feel safe and thrive. Workplace harassment prevention training for your employees. Learn to be an advocate for inclusion and begin establishing a culture of respect in the workplace. Learn tips to help you interact with people from different cultures and backgrounds. Learn basics of workplace harassment prevention training, including how to handle workplace harassment concerns and preventing retaliation claims. Start learning how to have conversations with your employees about diversity, harassment, and inclusion. Each participant will receive a certificate that they have completed Executive Advantage’s Respectful Workplaces program. Part of the proceeds for this event will go to either Christian Fellowship church, CoMO Youthworks or City of Refuge, per your choice. Enterprise pricing available. Call 573 819-0706 for questions. Sign up now (and find more information) at Welcometothehumanrace-March6.eventbrite.com.